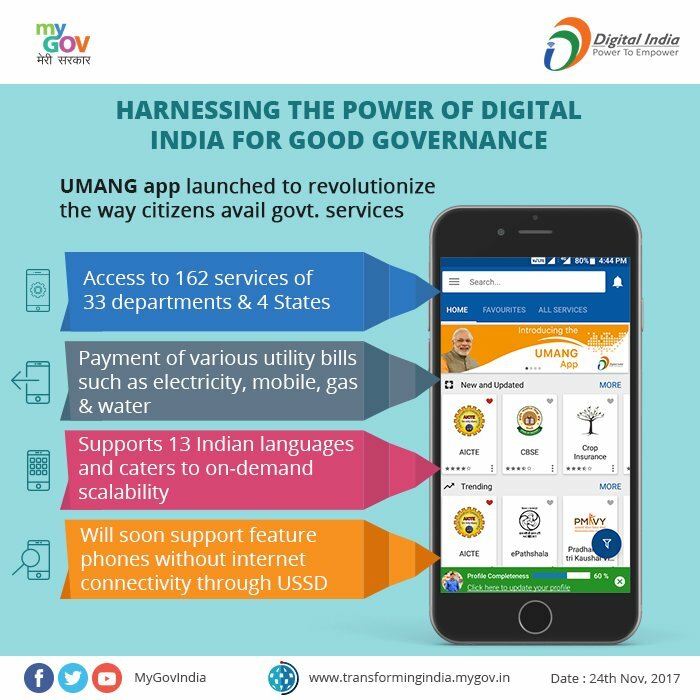 On 23th of November, Prime Minister Mr. Narendra Modi launched all-in-one app UMANG, to avail various government services. The app was launched at 5th Global Conference on Cyberspace (GCCS – 2017) in New Delhi. The app, which has been developed by the Ministry of Electronics and Information Technology (MeitY ) and the National e-Governance Division (NeGD ). Bharat Gas, HP Gas, Indane Gas, etc. Download & install the app from Google Play, Apple Store or Windows Store OR open the official website OR give missed call to 97183-97183 OR enter mobile number in website for get download link in SMS. 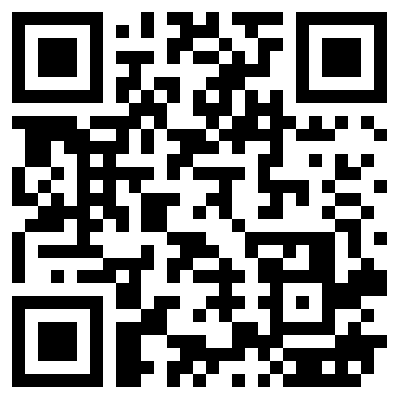 Register and create account/profile with mandatory details. Aadhaar Linkage: The Aadhaar linkage enables the system to automatically fetch profile information from the Aadhaar system. After the Aadhaar linkage, your profile details are imported from the Aadhaar data. Sort & Filter through categories and services as per your need to get quick access to it. You can also directly search for your relevant service for access. Check FAQ for more information.